Before we started preparing for Lex's birthday, Mon and I had talked about how much we should spend for the party. Since this party was not supposed to happen in the first place (I was reluctant to throw one because Lex won't remember it anyway), we agreed to not go all out on my the condition that it would still be, in every way, executed in an elegant and tasteful manner. Of course, there lies the challenge. While I normally enjoy party planning, I don't particularly like the feeling of getting excited over something and finding out that it costs waaay more than I am willing to pay. I knew in my heart that if I ever had to throw a party for Lex, I want a professional events stylist to dress up the venue. Theme and all. I searched high and low for an events stylist that "passes my standards" but most of them seem so out of my reach. There was even one supplier I talked with who asked for my max budget only to find out that for all the elements I ask, the cost she is offering me is ten thousand more than my maximum. I mean, what?! This is a kid's party, not a wedding! 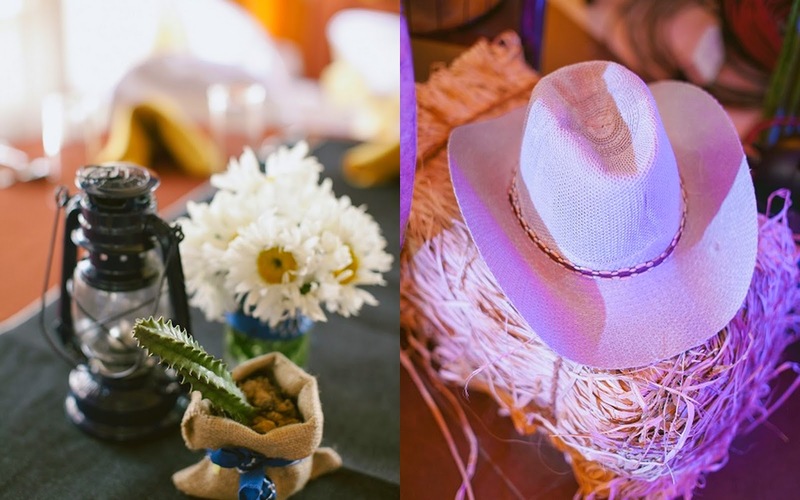 I was about to resign to the fact that I will not get everything I had hoped for for Lex's party until one day, I was carelessly surfing the internet and a picture of a stage decoration caught my eye. "How vibrant! ", I remember thinking. I decided to send the supplier an inquiry, all the while having no expectations that I could afford her services. Her response caught me off-guard. Because here, finally, is someone who can execute all my desires for Lex's party AND MORE IMPORTANTLY, within my budget! "Oh em geeeeeee!!!!!!!!" was my literal reaction to her email. But of course I did not type that. I just, you know, screamed in my head. There was no turning back after that. Operation Yeehaw is back on track! We had our first and only meeting in late November to iron out the nitty gritty. But of course we have been exchanging emails since July. Few things I learned and realized: Events stylists are very busy people. So try to understand if they can't get back to you on your inquiries immediately. Of course sometimes you have to do your part also and follow up. Another thing I learned about the party industry is that suppliers, especially those with a reputation to uphold to, will see you through until the very end, especially if you're dealing directly with the owner. What is nice about getting reputable suppliers is that you can be assured that they are professional. Why, they wouldn't have the reputation that they have if not for their professionalism, isn't it? So sit back, relax, and just pin away! Let's cut to the chase, shall we? 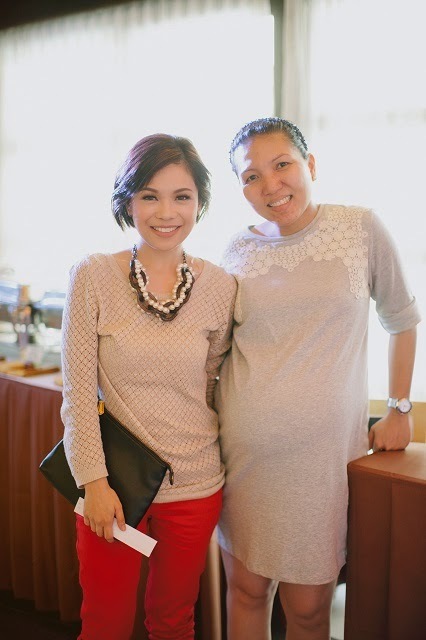 Meet Kris Lopez of Design Avenue. a.k.a. my angel in disguise. Kris is a hard worker. She is currently pregnant with twins and yet has no intentions of slowing down on work. When I listen to her talk [about her work], I can see that she really is passionate about what she is doing. She's also very open to my ideas. During the meeting, I poured out every idea I had for Lex's party, even changing the overall theme despite everything we have already settled prior to that day. But the best thing about her really is that she suggests ways to bring down the overall cost. Parang you kinda get the feeling that she doesn't take advantage of her clients and that she really wants to help them achieve their goals. Truly an angel in disguise. So here's the result of our exchange of ideas. Of course, the ideas were mostly hers. I just contributed little things here and there. A Pinterest-worthy design I want, a Pinterest-worthy design I got! I'm very happy with how all the elements turned out. 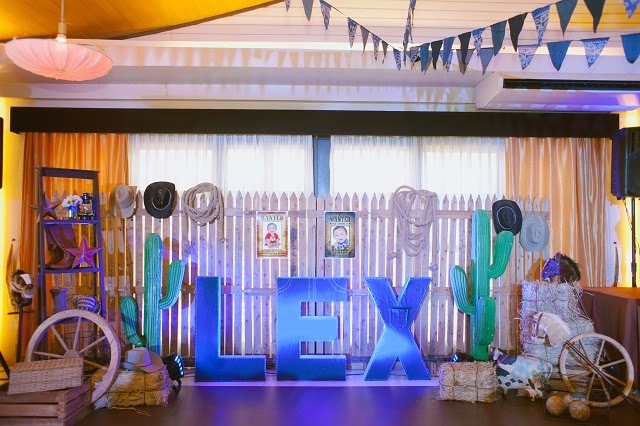 From the banderitas to the baby cactuses to the denim table runners and letter standees made specially for Lex! 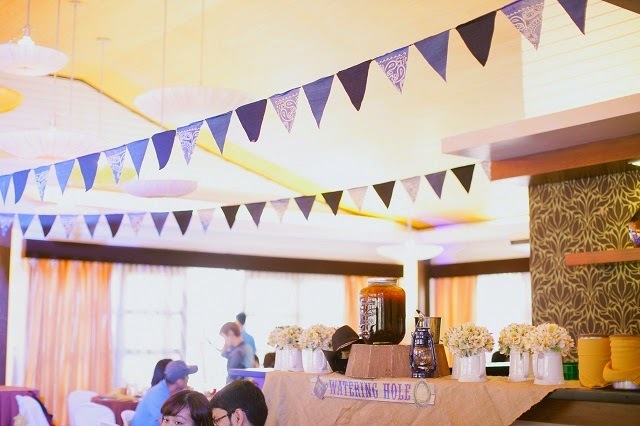 My son may not remember all these yet but I believe he'd be happy to know, when the time comes, that he had a very charming first birthday party prepared with love by his Mama and Papa. Want to get in touch with Design Avenue? Below are Kris's contact details. Happy planning! Ang ganda kaya ng set-up! Galing ng stylist mo! :) Congrats! Super nice set-up. I love everything in the party place. Too bad I did not get pictures using my cam because, well, I have the more important job to do - baby sit! 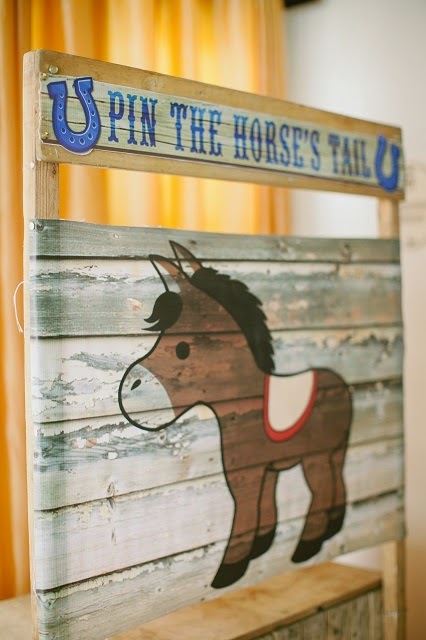 Lex is lucky that you were able to pull off a pintrest worthy party! Iba talaga pag may events planner ka na kasama... 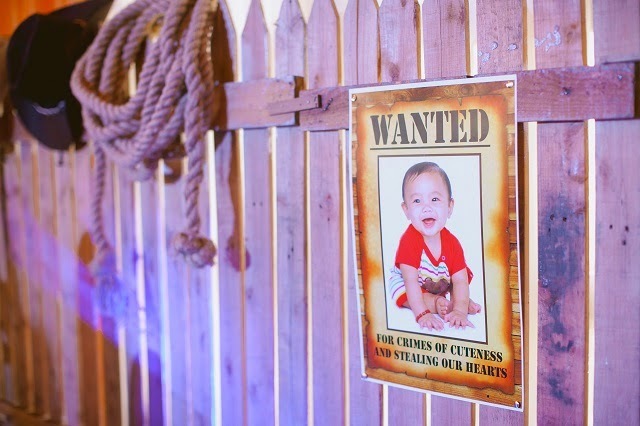 I wish I saw Kris' ad when I was looking for help with my kid's party. Definitely gonna bookmark this post for future reference :D Thanks! super nice!!! i love the wanted pic :D adorbs! 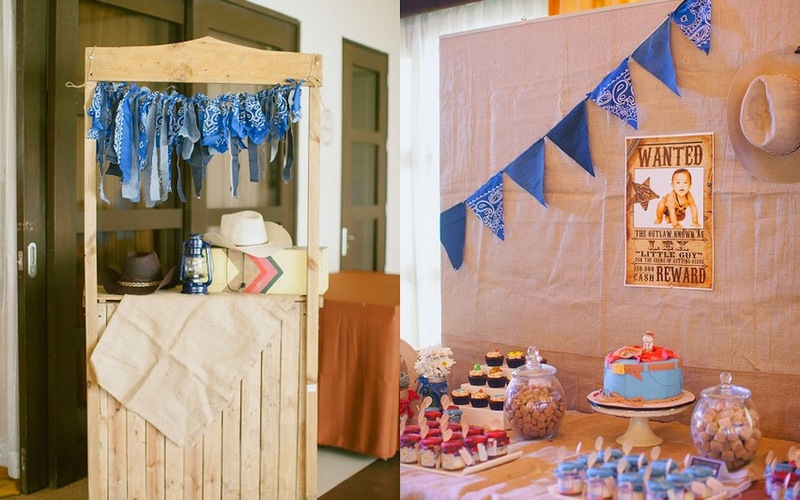 You certainly weren't kidding when you said the party was Pinterest-worthy! I would have loved to have this kind of party, too, but my son wasn't a people-person yet until recently so no to big parties kami. We'll try next year though! 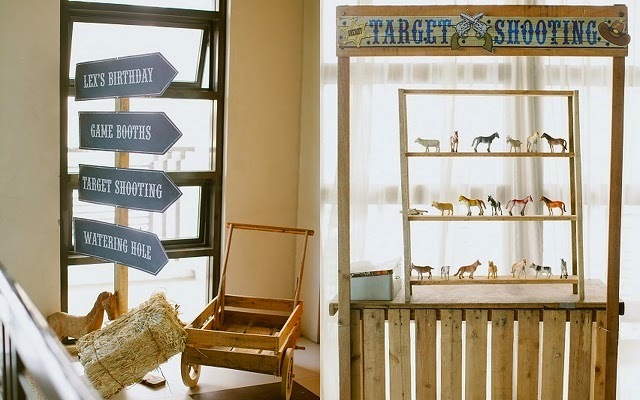 Awww, That's a very adorable birthday party set-up!